Unreal Lawns supply and install artificial grass in Heywood and the north west of England. We serve domestic and commercial customers in the area, with products suitable for a wide range of applications from outdoor spaces and gardens, to event areas, exhibition space and more. See below for some examples of projects we've carried out in the Heywood area. Unreal Lawns were contacted by a customer in Heywood who were having troubles with their very boggy lawn in the rear garden. We installed our Supreme 40mm artificial grass in place of their old lawn, and built a new, larger patio area with Indian Stone. 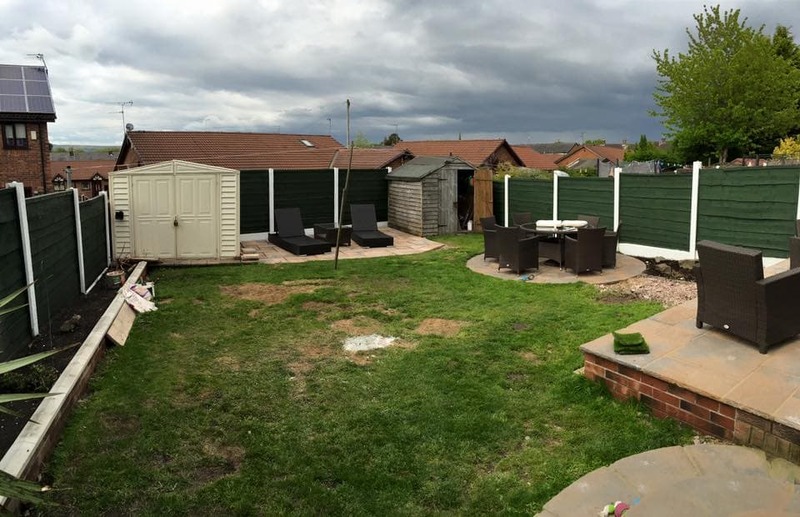 The finished garden looks much neater, tidier and greener. The customer was delighted with the result, and happy that the garden will remain usable all year round. Unreal Lawns visited this garden in Heywood. 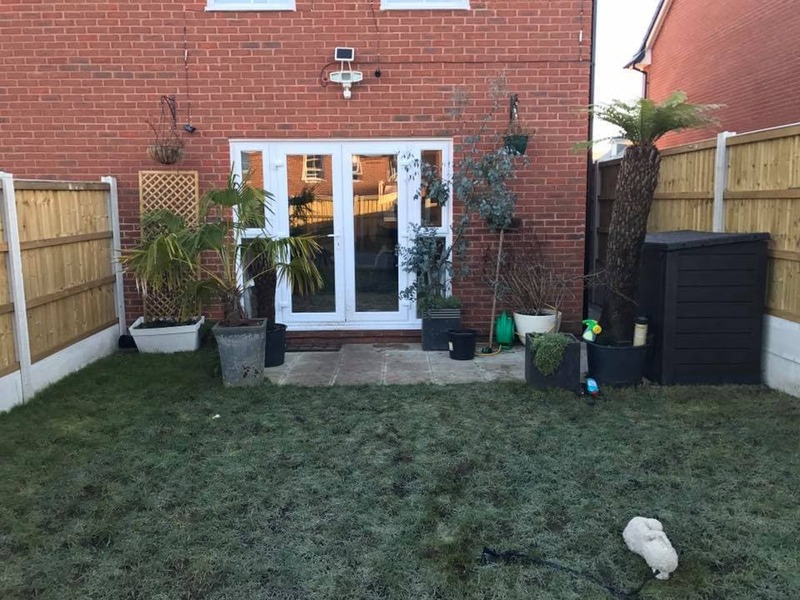 The customer wanted their rear lawn replacing with artificial grass due to their previous lawn becoming worn and patchy. We installed our Supreme artificial grass in the garden, creating a much more pleasant space for the family to spend time in. The lawn will remain green all year round, with no maintenance required to keep it this way. As you can imagine, the customer was over the moon. 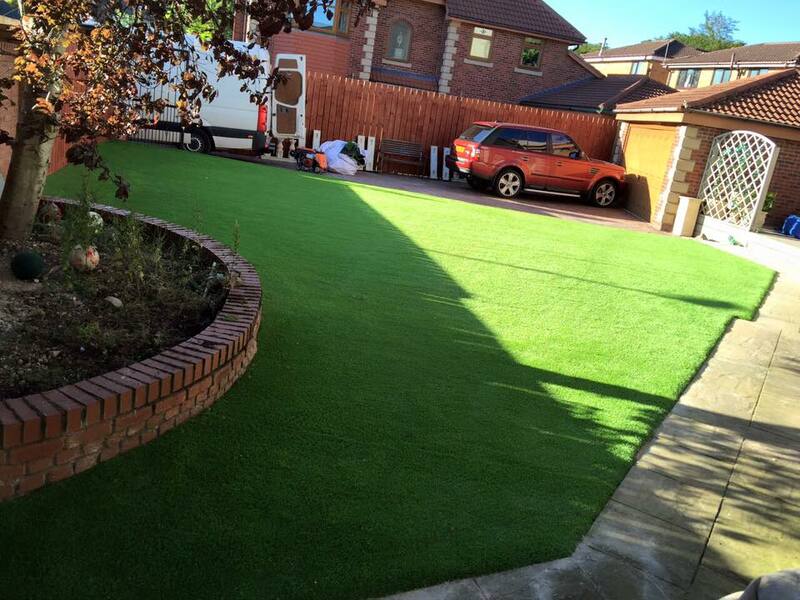 Unreal Lawns were approached by a customer in Heywood who wanted to install artificial grass next to their driveway. We used our Supreme artificial grass in the large lawn area, which created a nice contrast against the driveway’s stonework. Another happy customer who was very impressed with the installation team’s work.